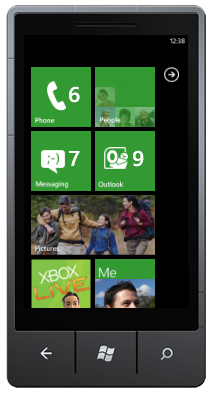 Windows Phone 7 (WP7) is Microsoft’s latest and greatest operating system (OS) for smartphones. They have left behind a long legacy of Windows Mobile code (stopping at v6.5) and built a new OS from the foundation of their Zune mp3 player. Transitioning an mp3 player into a phone sound like a familiar idea? Well it’s no secret that this is Microsoft’s final chance to regain some of the market that Apple swept away from them. Their slow response to change, or innovate, also led to Google’s Android OS get a strong foothold in the market as well as a loyal following. So, has Microsoft done enough to sway the tide? Check out my review below to see if I think it has. I find it a bit cumbersome to navigate through all the apps I have on my WP7 Samsung Omnia 7. Once you move from the start screen to the app list all you get is a long alphabetical list of apps. There is no way to group or rearrange them so sometimes the quickest way to open them is use a voice command. I wondered if I could just use my Start screen for all of my apps. I presumed there would be a limit but this doesn’t seem to be the case. So far I have pinned over 75 apps to Start plus 10 games, as well as several maps, artists, albums and a radio station. All of this has made no difference to the speedy responsiveness of the phone but I can now achieve some amount of organization and grouping by moving the tiles to the relevant position. 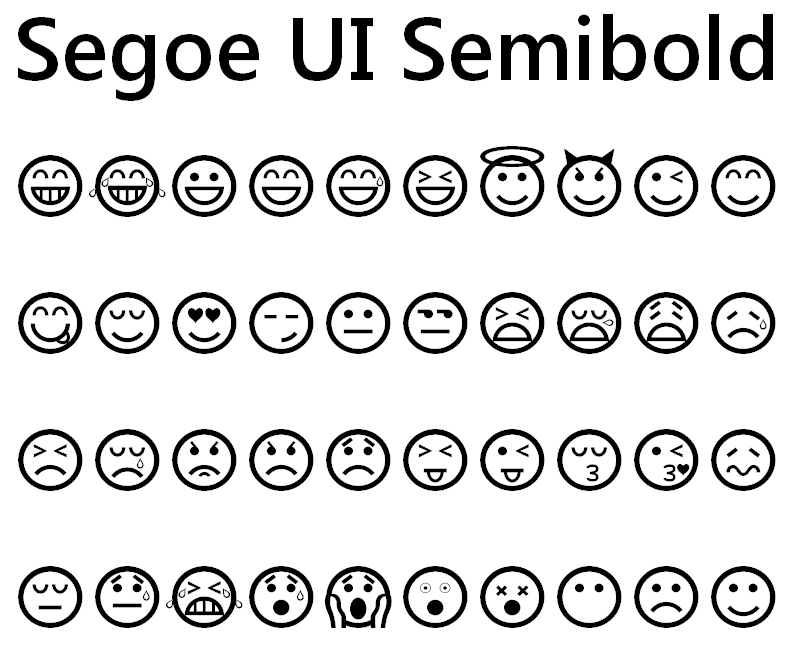 You also get the added benefit of seeing the icons in their full size glory and expose any “live tile” functionality. I imagine Microsoft will do something about the never-ending app list in a future update but for now this seems like a workable alternative. It’s far from a perfect solution, I have a niggling feeling it may affect battery life. If you know of a limit or have a better idea on sorting your apps then please leave a comment. Stay tuned for my full review of the device coming in 2011. Happy New Year everyone! 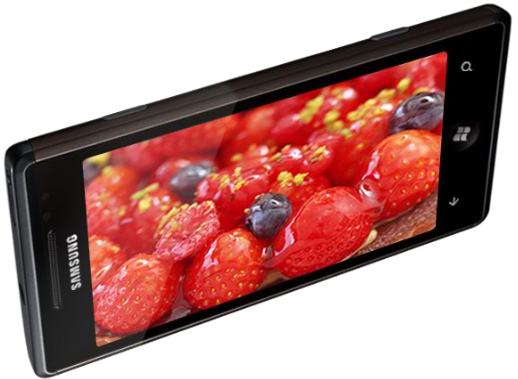 I got my Samsung Omnia 7 at the begining of December 2010. As one of the early adopters I thought I should keep a list of the apps that I have downloaded that have lasted longer than a week. They all work in the UK on my Samsung, I can’t vouch for other hardware/locations. I let my kids play with my phone so a few of the apps are for their benefit…honest. 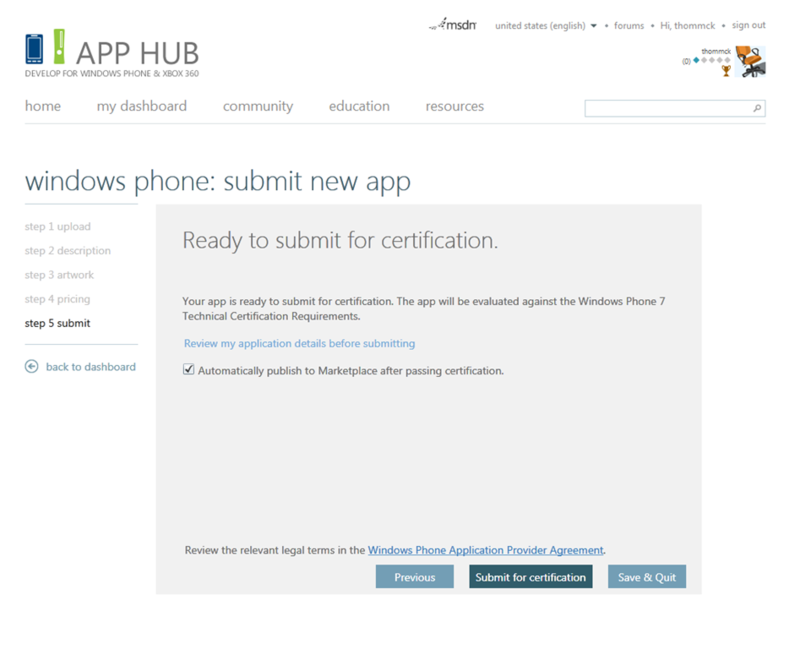 You may also want to look at all my WP7 posts on my blog for other tips and reviews. CardStar – Keep all your store loyalty cards (e.g. Nectar, Boots, Tesco) on your phone as readable barcodes. UPDATE, this app doesn’t seem to work at Tesco or Sainsbury’s self-service checkouts. I’ve been to embarrassed to show it a real checkout. Still it’s a glossy way to keep a backup. DIY Calculator – Really handy at working out your materials and costs for any DIY projects, seriously considering buying this app. Photo Studio (Samsung Only) – 3 nice effects but needs a bit of tweaking. Currently defaults to VGA quality instead of 5mp. Flixster – good for finding local UK cinema times and user reviews. I wish it would let you add your own review to one’s existing Flixster account. Shazam – Identifies tracks playing on a radio/TV and lets you download it staright to your phone. Magic. Weather [by the Weather Channel] – Doesn’t look very nice but it’s accurate WeatherBug – Much nicer representation of the weather, good live tile and the RADAR maps work to. Flashlight 7 – great strobe effect for raving! Let me know what you think in the comments or add any recommendations of your own. You can also read my reviews of the Samsung Omnia 7 hardware and the Windows Phone 7 OS.